From October 10th to 13th, Francesco Molon will take part in the Salone del Mobile.Milano Moscow, to be held in Moscow at the Crocus Expo-2, the most important fair district in the city. 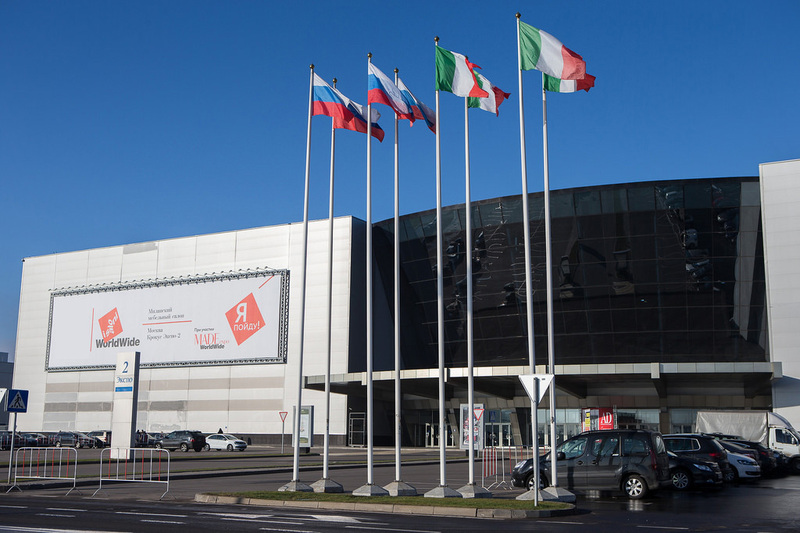 The exhibition, which has reached its fourteenth edition this year, underlines the strong bond between the Russian city and Milan, Italian and international reference point for fashion and design, as well as the strong vocation to internationalization that is typical of our country. This impressive global showcase, a landmark for the interior design industry, is a centerpiece for over 30,000 professionals, for the press and the general audience. The worldwide-renowned event will give Francesco Molon the opportunity to present, once again, its magnificent Classic collection. The aim of the current edition is to give space to all the innovative and elegant solutions for the home-furniture industry presented last April at the Salone del Mobile.Milano in Milan, all the while consolidating positions and strategies. Francesco Molon will be glad to meet you at Booth D19, Hall 08.